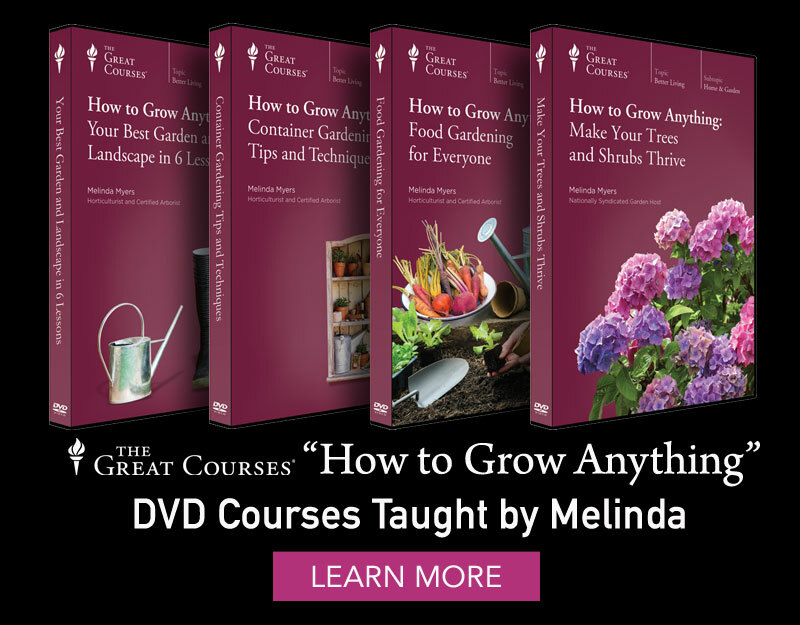 I will send you my Growing Among Friends newsletter to share gardening tips, ideas, the latest in gardening trends and more! I also send email blasts throughout the year to let members know when I'll be appearing in their area. You can enter your street address if you wish, I occasionally send information through the mail. I will need your ZIP code, however, to make sure I only send you information about appearances and events in your area. 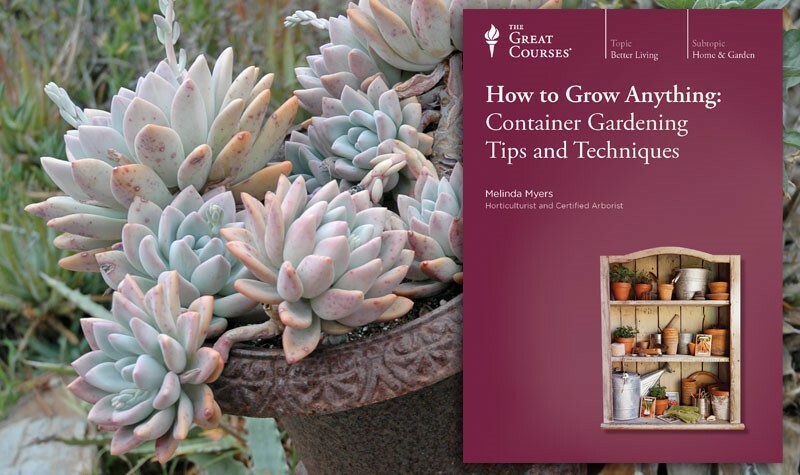 And I would appreciate it if you would describe yourself (ie: home gardener, master gardener) so I can make sure to share information that would be most appropriate for you. Happy Gardening!